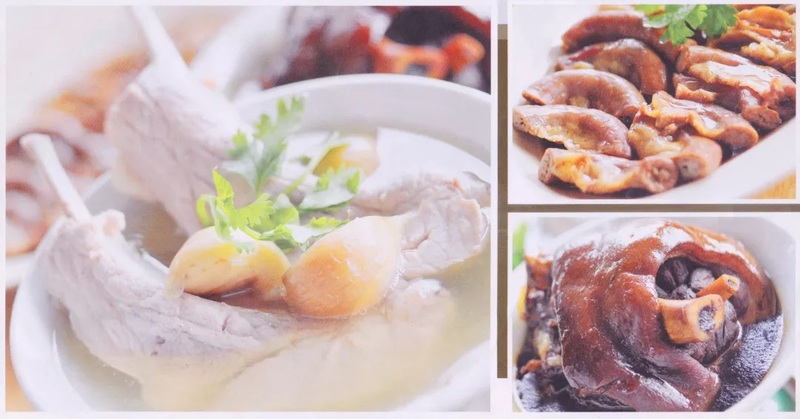 From 15-17 November during lunch and dinner, Café Yun welcomes Chef Lim of Sin Hoi Sai Restaurant and Chef Sim of hawker stall Lau Ah Tee Bak Kut Teh in Singapore. 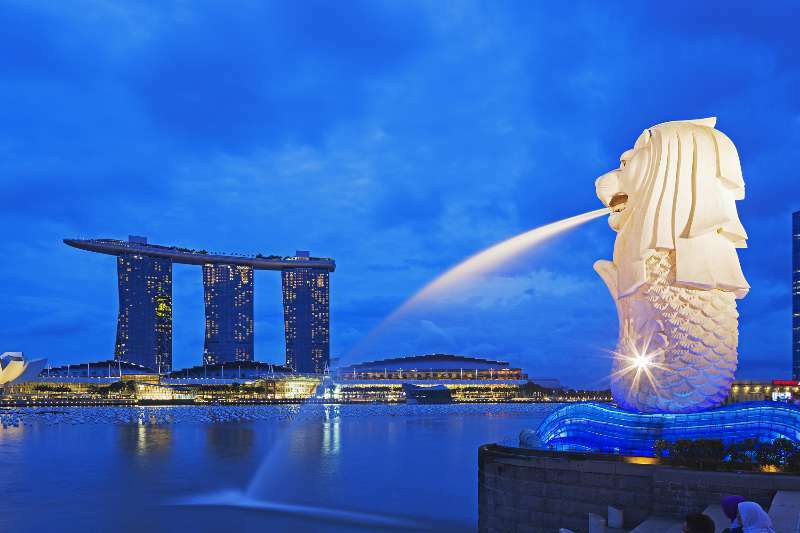 Taste the delicious Singaporean dishes, ideal for chilly days and nights. 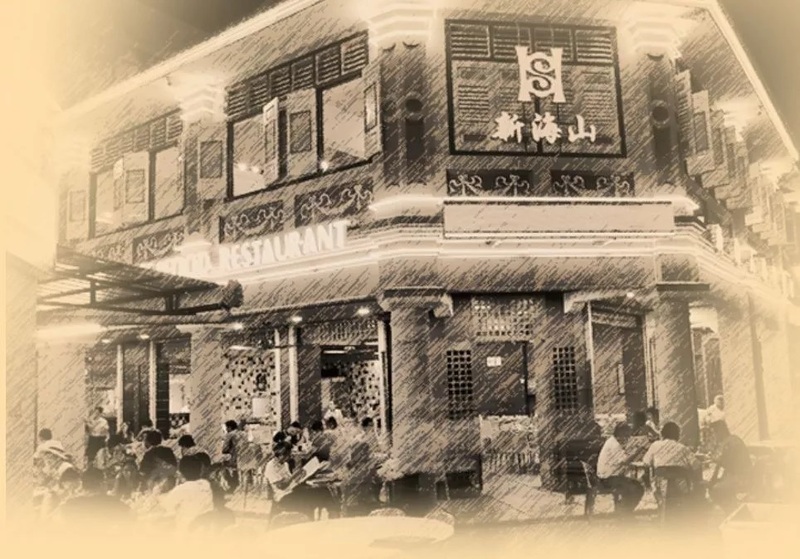 Sin Hoi Sai Seafood Restaurant (located at Block 55, Tiong Bahru Road) is one of the oldest restaurant in this area. The restaurant has never made any advertisement, but it is always swarmed with customers and enjoys a high reputation. They focus on quality food offering delicious local dishes. 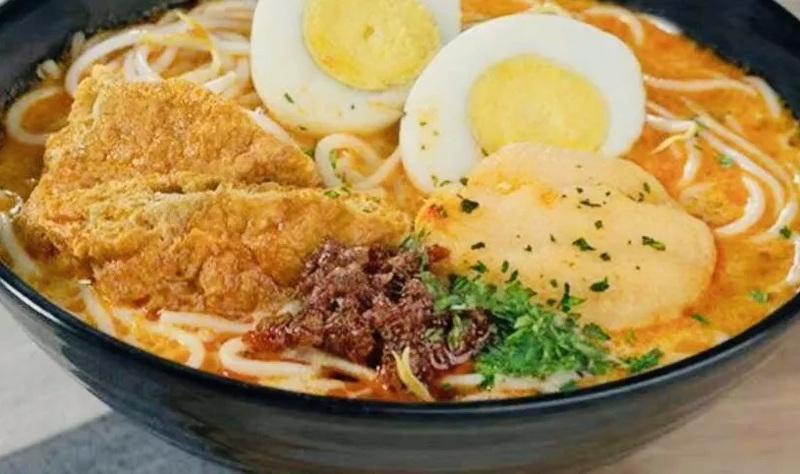 Chef Lim Khai Guan has more than 10 years experience in making fish balls laksa, and in recent years, he pays great attention to develop exciting varieties of fish balls to match assorted dishes. 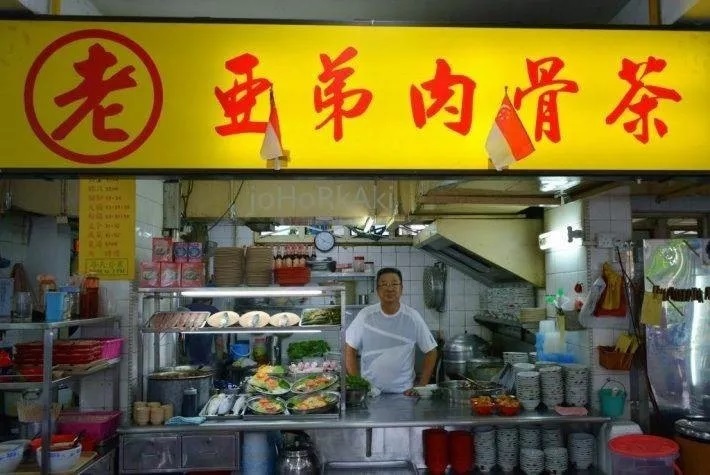 Chef Sim has been making his delicious Bak Kut Teh since 1965, when he started out as an apprentice at his uncle’s hawker store. 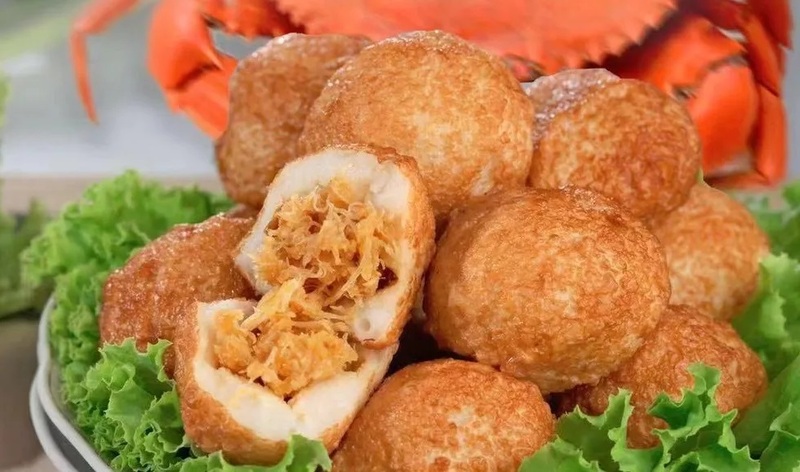 For 53 years, Chef Sim has personally crafted this traditional dish according to his original recipe. He carefully selects ingredients at the market early each morning and ensures that every bowl is meticulous prepared, usually finishing at 3pm in order to rest and prepare for the next day. For enquiries and reservations, please contact +86 22 8418 8416.